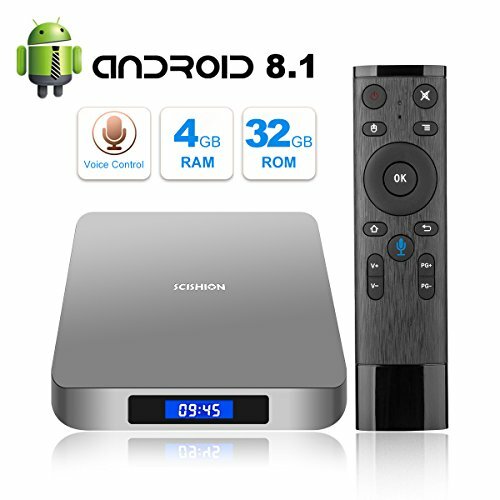 Android TV 6.0, Quad-core Processor, 4K HDR Support, WiFi/Dolby/DTS RAM 2GB, ROM 8GB with Bluetooth. 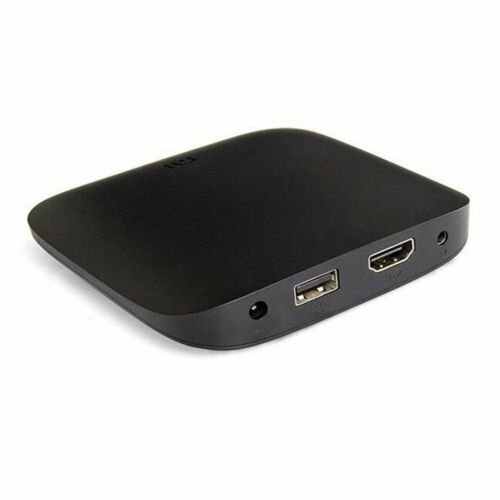 HDMI 2.0a is a faster way to send video and audio output to your TV. 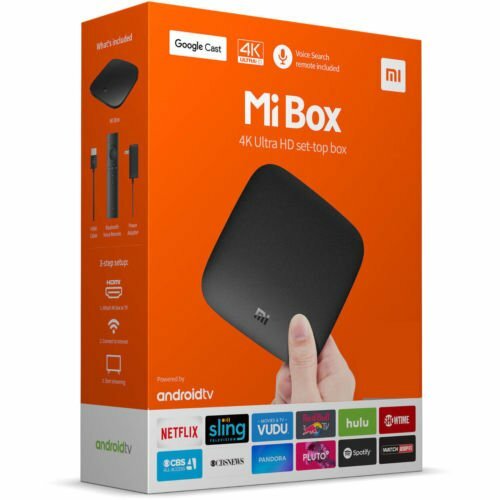 With up to 18Gbps speeds, it significantly improves picture and sound quality, making MI Box perfect for watching 4K Ultra HD and HDR video content. 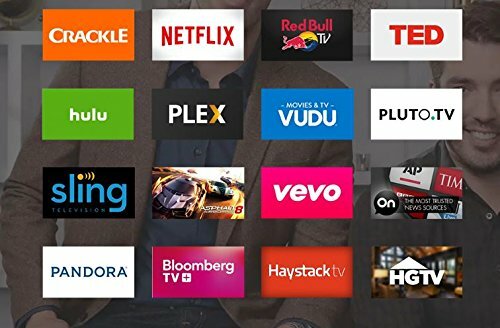 APPS for the big screen: Everying looks better on the big screen, including shows from YouTube, Sling TV, Netflix, Vudu,FandangoNOW and more. 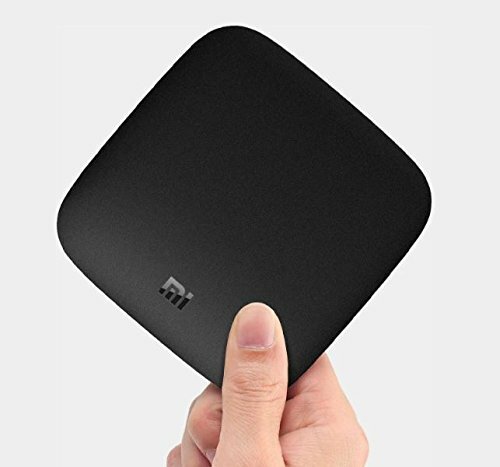 Stream,play and be entertained for hours with access to hit shows,blockbusters,radio stations and viral videos OR Google Cast from your favorite devices with iOS and Android. 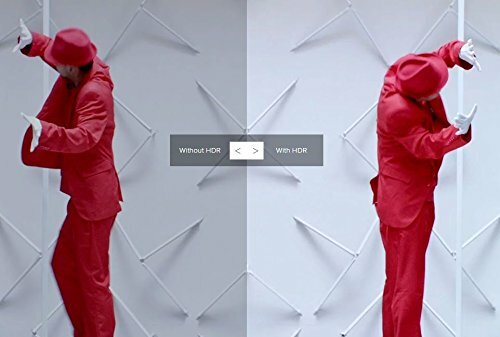 International Model, Works worldwide, Does not have US warranty. 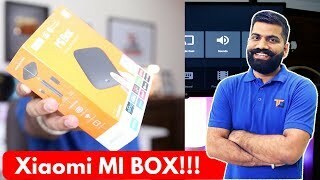 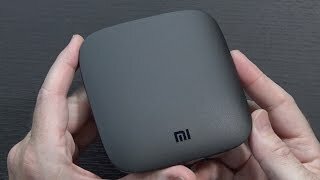 Xiaomi Mi Box Unboxing - Normal TV to Android TV!!! 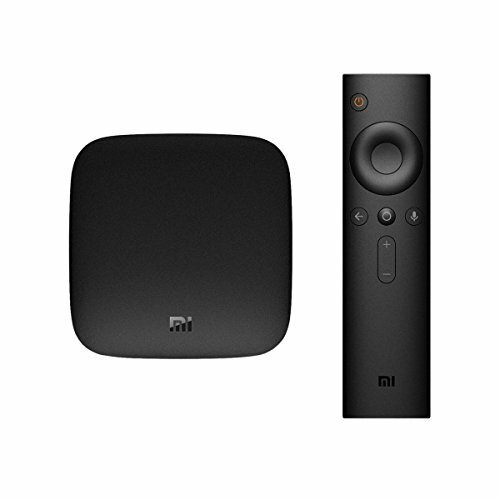 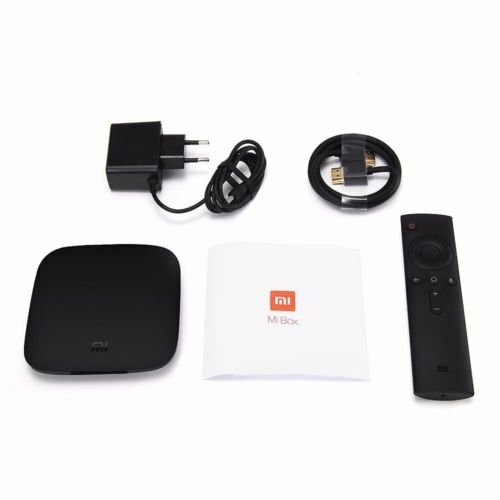 Xiaomi Mi Box 3: Android TV at its best? 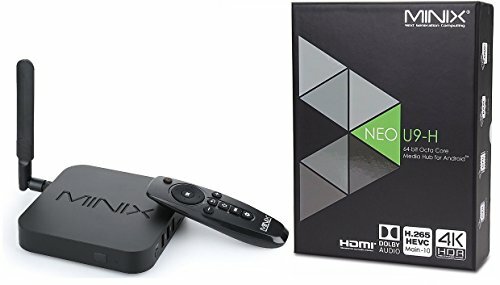 Unfortunately Returns on electronic items are not accepted, due to the inclusion of free trial software gift cards in this package.